but that I love Rome more. Not that I love Caesar less, but that I love Rome more. 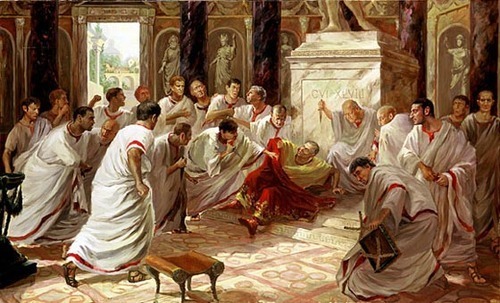 >Not that I love Caesar less, but that I love Rome more. Not that I love DPP less, but that I love Taiwan more! 超醫 有關 ethics 的觀點銳利, 可能在台灣都是頂尖的, 不只外獨. 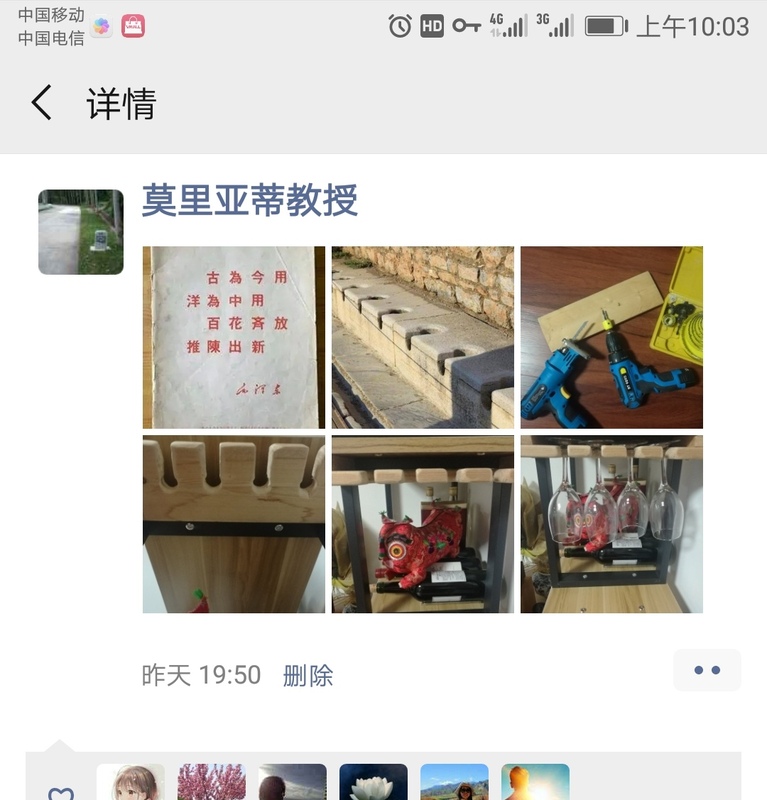 反蔡的擾動是很早, 幾乎上台不久就開始有, 為了爭官位阿, 沒分到的, 不滿的, 連在這外獨都能有感的. WOW. You scare me! 我以為你回島去了.